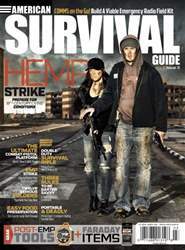 Digital Subscriptions > American Survival Guide > March 2016 > BLAZING HOT! Ever since we discovered fire as prehistoric man, we have been finding ways to better utilize it to improve our lives. Warmth, water purification and toolmaking are just a few uses for fire. Cooking, without a doubt, is one of fire's primary functions. There’s nothing better than being able to cook up a nice, hot meal at the end of the day to help replenish the lost calories from your outdoor excursions. Having the ability to quickly make a fire for cooking has inspired numerous manufacturing designs over the years. Let’s be honest: When it comes to eating, we want it hot, and we want it now. 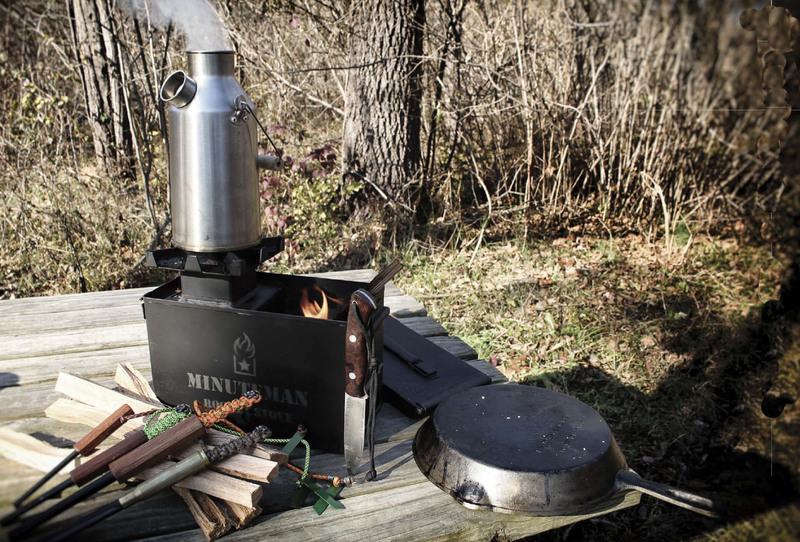 › A cast-iron skillet and the Minuteman Rocket Stove make a great combination. 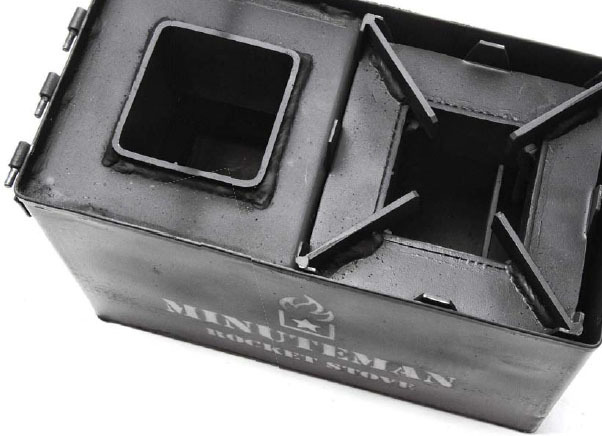 The sturdy ammo box base and heavy-duty pot support will hold a variety of cookware. SHUT YOUR LID AND CAN IT!